Normally when we think of the holiday season in general, it often refers to the festivities that comes with it such as Christmas parties, reunions, and other gatherings. However, here in the Philippines, the Christmas season also marks the commencement of the yearly Metro Manila Film Festival. And year in and year out, Vic Sotto never fails to come up with a winning entry to such event. 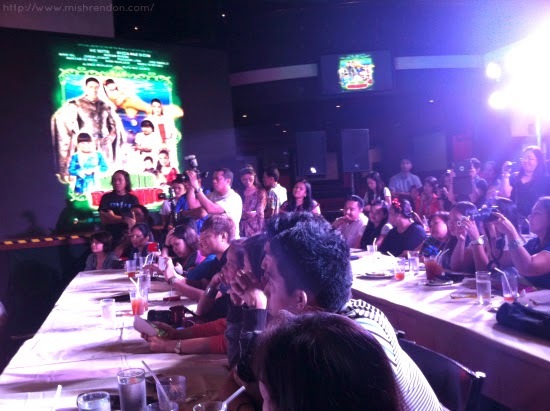 Last week, I was invited to the press conference of the MMFF collaboration entry of Octoarts Films, M-Zet TV Production and APT Entertainment - My Big Bossing. This event was specially held for entertainment and lifestyle bloggers, such as myself. With us during the event were some of the cast of the movie, particularly Bossing Vic Sotto, wonder child superstar Ryzza Mae Dizon, father and son tandem Nino and Alonzo Mulach, and Director Marlon Rivera. 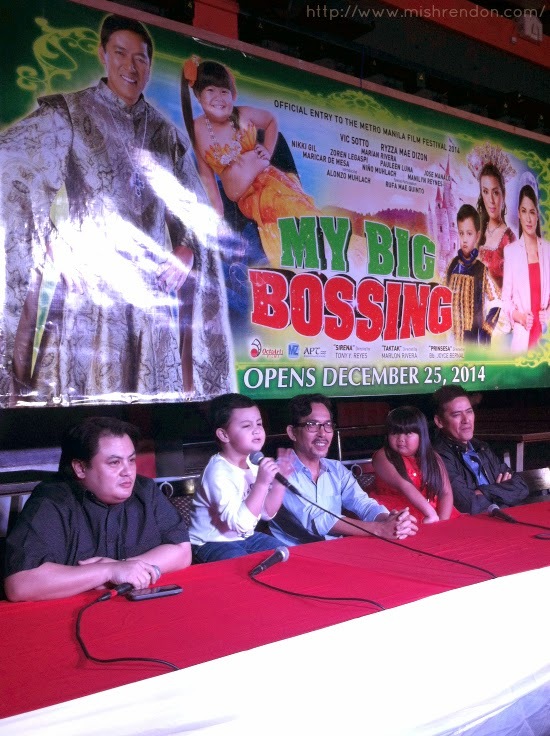 “My Big Bossing” consists of three episodes of fantasy and wonder, each with its own storyline. Episode 1 entitled “Sirena” is directed by Tony Y. Reyes, and features the talents of Wally Bayola, Manilyn Reynes, and Pauleen Luna. Episode 2 billed “Taktak,” directed by Marlon N. Rivera, is led Marian Rivera and Jose Manalo in the cast. Episode 3 called “Prinsesa” is directed by Bb. 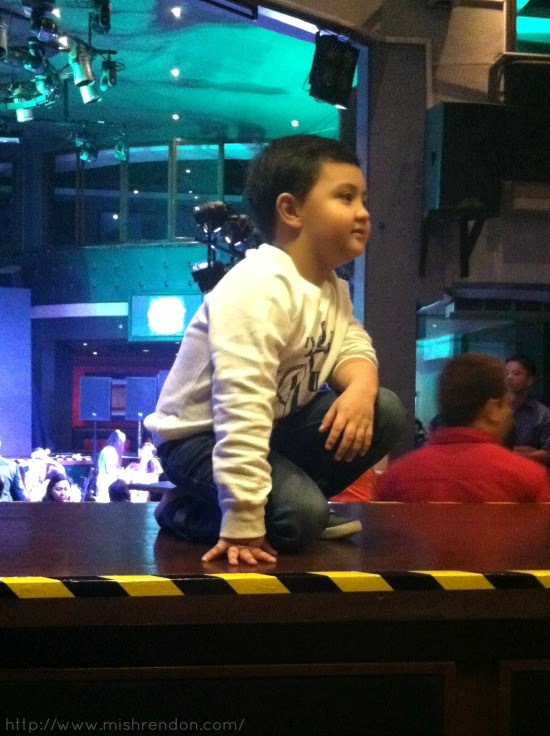 Joyce Bernal, and puts Ryzza Mae Dizon in the spotlight alongside rising child star Alonzo Muhlach, the son of former child star Niño Muhlach, who will play the role of Alonzo’s dad in the movie as well. During the interview, Bossing Vic says that they have definitely gone bigger this year. 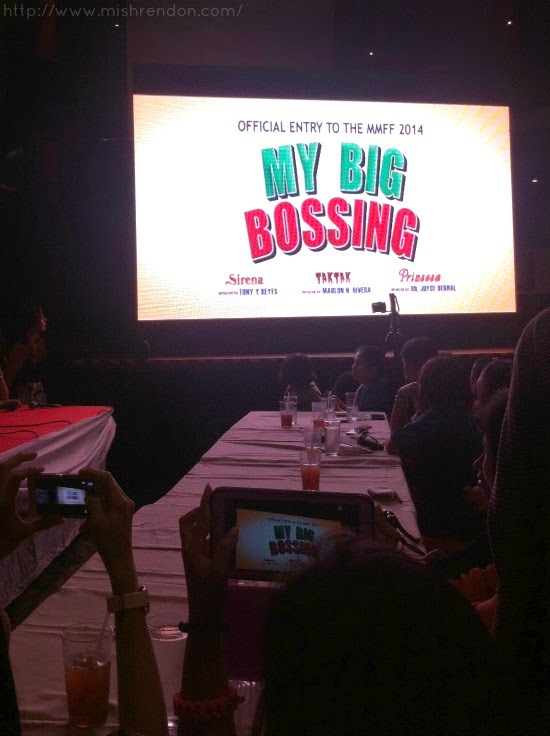 My Big Bossing boasts of a big budget paired with the biggest stars and directors. He explains that it felt like they were making three separate movies, thus, the budget of the movie has gone threefold. Nevertheless, people can expect that this movie is three times as great as their previous movies. Further, they incorporated a lesson for each episode of the movie making it perfect for kids and the whole family. During their meetings, Director Marlon explains that they picked out a certain moral value that would be highlighted for each episode. Bossing Vic further explained that they always take into consideration their audience. He says that determining factor if their movie is great is that would it be something that his grandchildren would watch. Otherwise, he would not give it a shot. 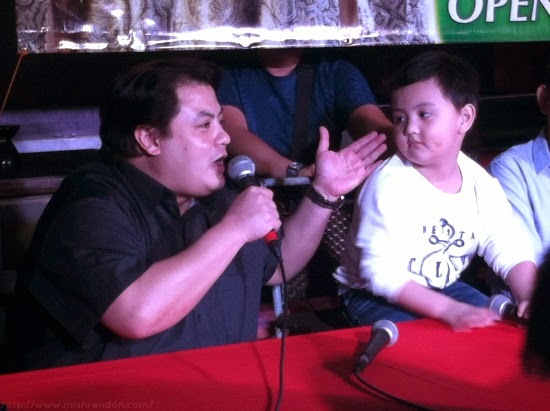 Lastly, Ryzza Mae and Alonzo were asked how was it like working with one another. Both of them agreed that it was fun and that they enjoyed their time together. 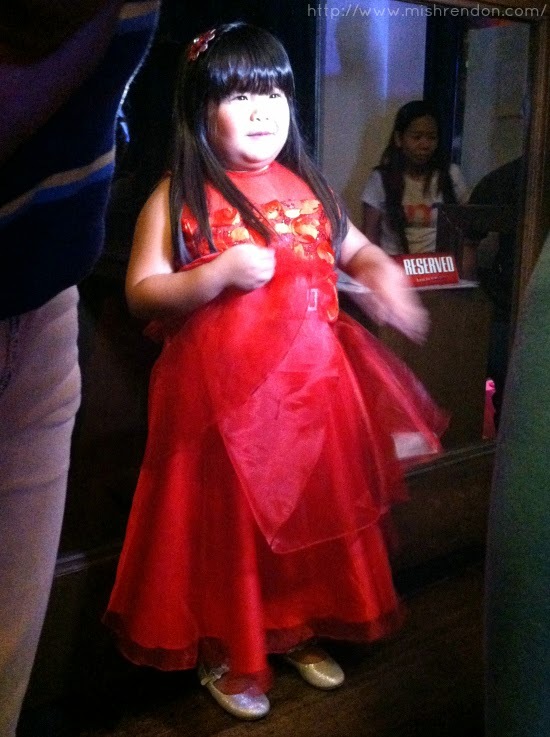 Ryzza Mae added that it was difficult for her to choose which episode is her favorite because she enjoyed making all of them. If you are looking for a film that the whole family would surely enjoy and learn something from, better watch this biggest-budget entry in the MMFF race. 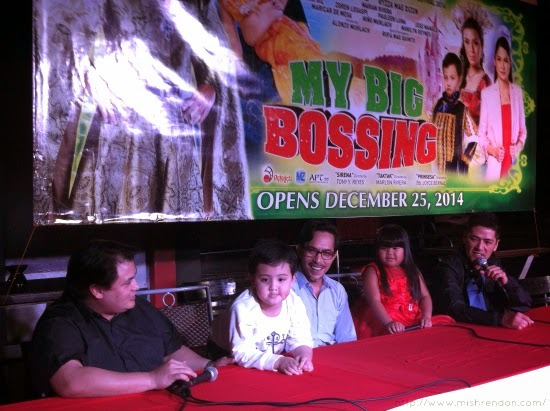 “My Big Bossing” will be in theaters starting Christmas Day, Dec. 25.